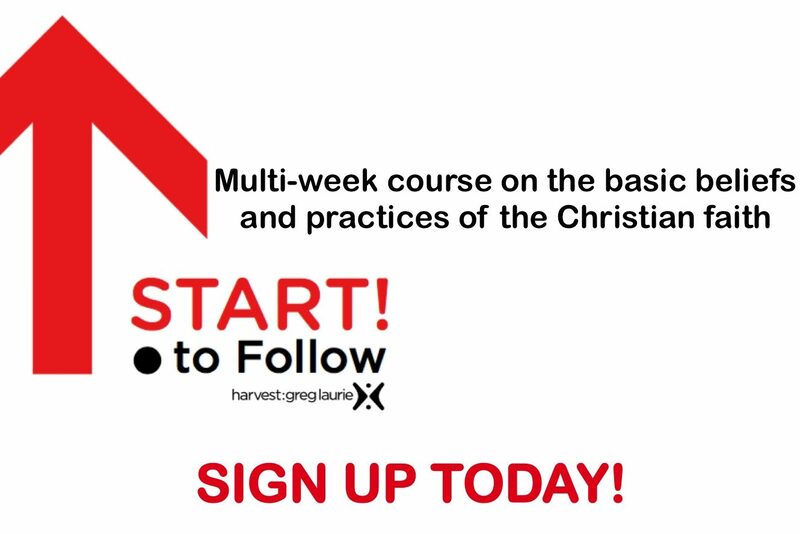 Start to Follow is a multi-week course on the basic beliefs and practices of the Christian faith. If you’re a new believer or just want a refresher on the basics of Christianity, join us for an ongoing series on topics that every Christian needs to know to strengthen their walk with the Lord. Sign Up And Strengthen Your Faith! Fill out the form below, and we will get you the information you need to get enrolled.